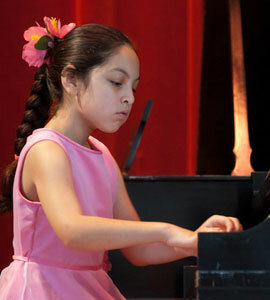 We offer private piano lessons in Tampa Florida (Carrollwood area) starting as early as age 3. We specialize in early childhood education using the Kenji Arts Method. The Kenji Arts Method is a system of teaching using specialized products, specific learning steps, and a quantitative measurement of quality that has been developed over the past 25 years. We believe that music is an art form that all children can learn and enjoy. Although every child can develop this intelligence, we realize not every child will become a master of this art; nor is it necessary. We feel that the study of arts in a child's life is an integral component in the development of a complete education. Our philosophy is to not only teach music but also, more importantly, develop fundamental life skills that are needed into adulthood. Our educational system is structured to meet individual learning styles and provide the tools that meet life's challenges. Our mission is to foster the innate potential in every child. 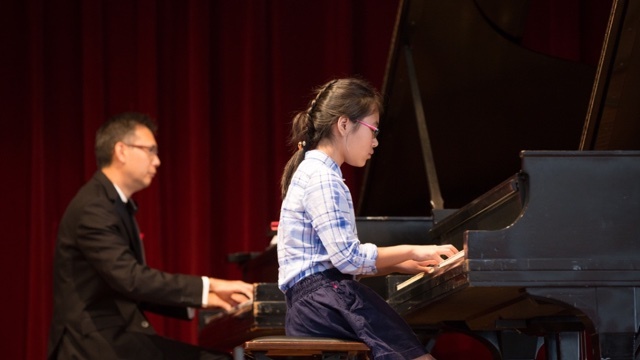 Tampa Piano Lessons without the long term commitment! What days & hours are piano lessons? 4th grade level fractions for children as young as 5 years old.